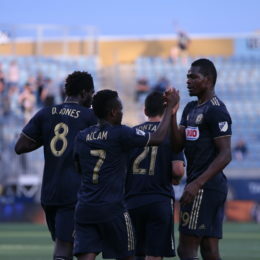 To close out the year, here are some video highlights of the best plays of the year by Philadelphia Union. 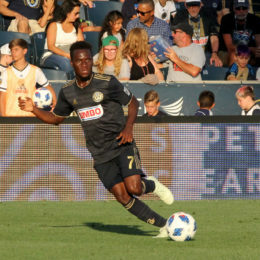 A comprehensive look at the Union’s player movements, both from Monday and in the off-season ahead, including the likelihood of the Union featuring a 3-5-2 formation, which seems likely with current talent. PSP’s Dan Walsh lays it out. The technical staff grew in 2018, but did the different, position-specific coaches help? 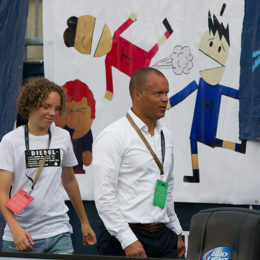 The Union’s biggest midseason move was Earnie Stewart’s departure to U.S. Soccer. With a new sporting director in charge, Peter Andrews tries to make sense of Stewart’s mixed legacy with the Union. 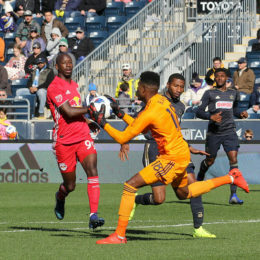 Sometimes the Union’s youth at center back impressed. Sometimes it faltered. A look back at how the young center backs played this season and a look at what it means going forward. Chris Sherman looks at Philadelphia’s season statistics to see what we may be able to learn about how the team’s changes related to points on the table. With Cory Burke ascendant, C.J. 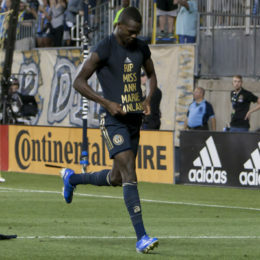 Sapong regressing, and Jay Simpson on his way out, where do the Union stand up top? 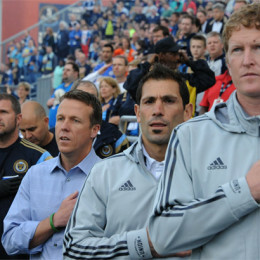 Peter Andrews evaluates the year that was for the strikers and suggests a path forward for the offseason. 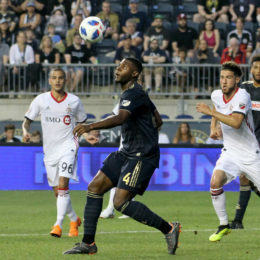 Bethlehem Steel had their best season ever, but the Steel experiment has paid dividends for the Union as well. PSP’s staff gives their thoughts on the season that was and offseason to come, roundtable style. 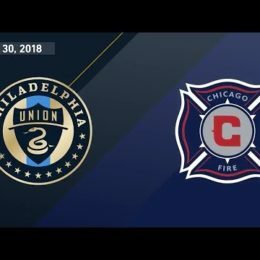 Season review: David Accam, bust or bad luck? David Accam didn’t live up to expectations. In our latest Season Review piece, Christian Sandler takes a look at why and what to look for in the future.